Belgium Brewers are going to the Czech Republic for E.C. Slow Pitch Softball 2018. 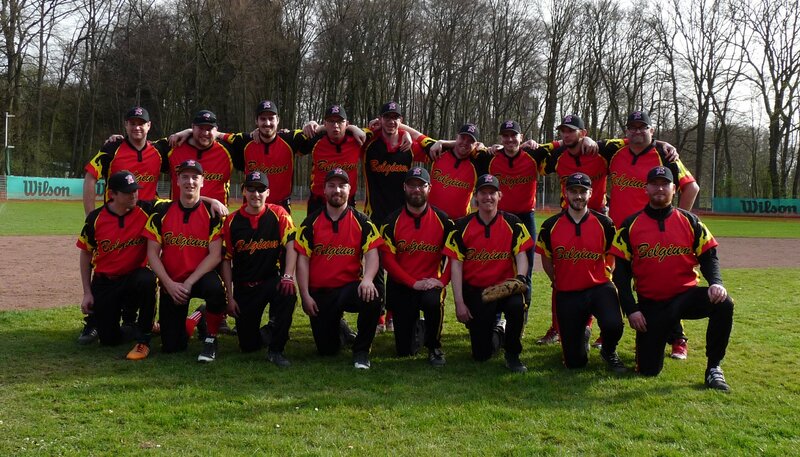 On Sunday 10th of June 2018 the Belgium Brewers will go to the ESF Men’s Slowpitch European Championship, 12 – 16 June 2018 at the Czech city of Chocen. 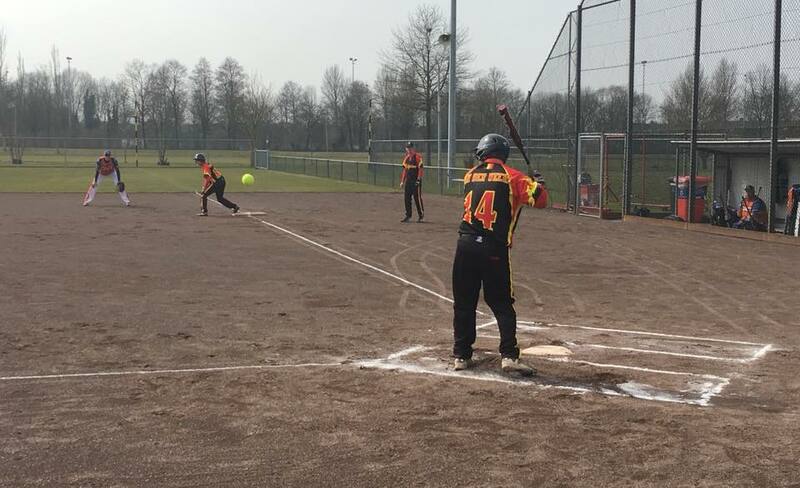 The Brewers are a mix of experienced baseball and softball players, complemented by a number of players who have been active for only a few years and who originate directly from our youngest sport in Belgium namely Slow Pitch Softball, or slowpitch for short. This is the first E.C. 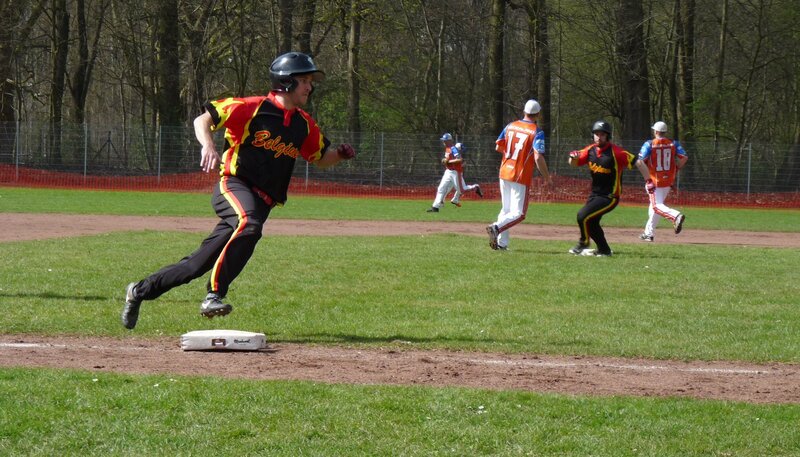 Slowpitch in which the Belgium Brewers participate as national team. “Learning a lot and gaining international experience is our biggest goal. We are still very much in a stage and process of early-growth”, according to a highly motivated and committed head coach Peter Allaerts. This European Championship is played with a one-round-robin preliminary round. In the course of only 3 days we will play against all participating countries. Our challengers are Germany, the Czech Republic, Great Britain, The Netherlands, Ireland and Italy. That means playing two games a day against experienced opponents. “This E.C. will be a first test to see if our efforts are already bearing fruit. The motivation of our players is tremendous. All players are ready to give their all and to proudly defend the Belgian colors “. We wish the Belgium Brewer all the best at the E.C. in Chocen.